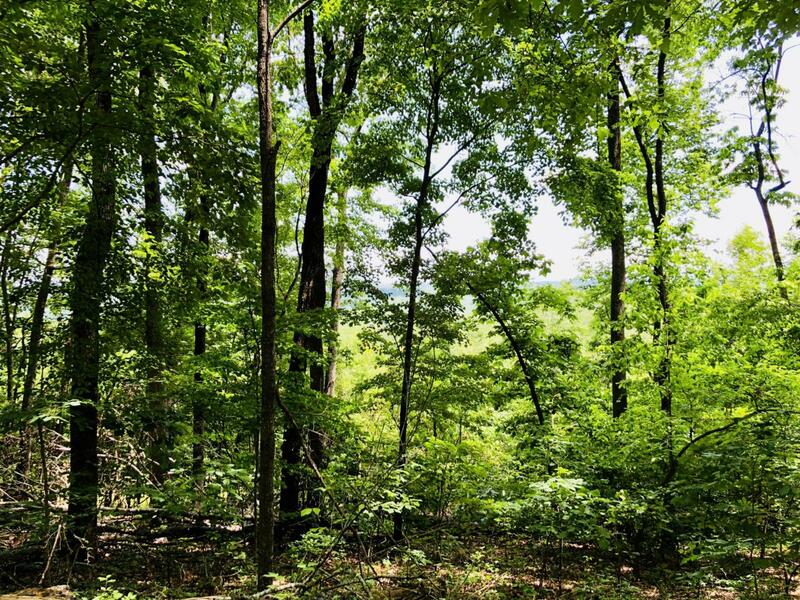 Beautiful views from this 37 acre tract of land. Once part of a tract that was the historic Lauderback Springs hotel in the late 1890s. You enter the tract off of Kirkpatrick Rd. Lot 8 on the left side near the end of the road. Property could have some wonderful building sites with views of the surrounding mountains and lots of privacy. Agent/owner.